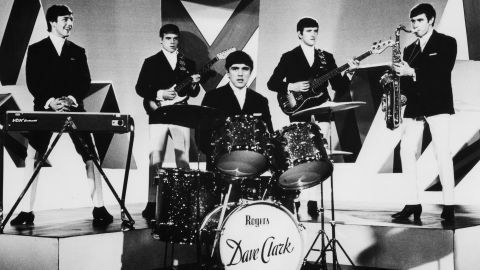 A look at the British invasion 50 years after both the Dave Clark Five and the Beatles hit our shores. The film features newly filmed interviews with Sir Paul McCartney, Sir Elton John, Bruce Springsteen, Whoopi Goldberg, ’60s fashion icon Twiggy, Sir Ian McKellen and more, all sharing their memories of The Dave Clark Five and the ’60s musical revolution. 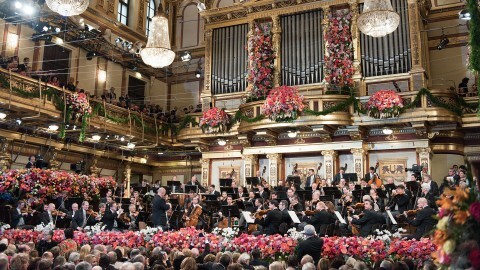 Julie Andrews hosts the annual New Year’s Day celebration with the Vienna Philharmonic. Maestro Mariss Jansons will conduct the popular concert of melodies by the Strauss Family and their contemporaries. The the Vienna Boys’ Choir and soloists of the Vienna State Ballet also perform. January 1 at 2:30 and 7:30 pm (check local listings). 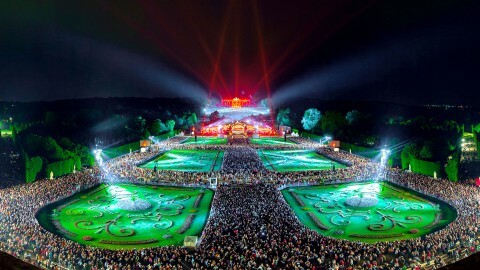 Led by guest conductor Zubin Mehta, the world-renowned Vienna Philharmonic returns for its 12th open-air summer concert, this time with a distinctly Scandinavian flavor, in the magnificent gardens of Austria’s Imperial Schönbrunn Palace. The varied program includes favorites by Grieg, Sibelius and Lumbye. The concert soloist is the internationally acclaimed Austrian piano virtuoso Rudolf Buckbinder. Natalie Portman hosts the gala opening night concert and Itzhak Perlman is the special guest in a tribute to John Williams, the prolific film composer. 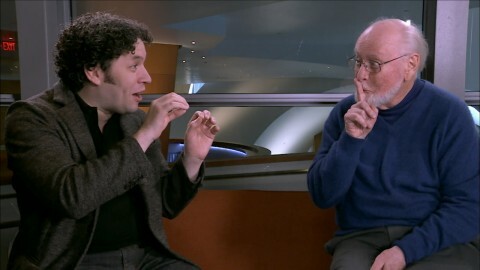 Gustavo Dudamel, the Los Angeles Philharmonic Music and Artistic Director conducts. 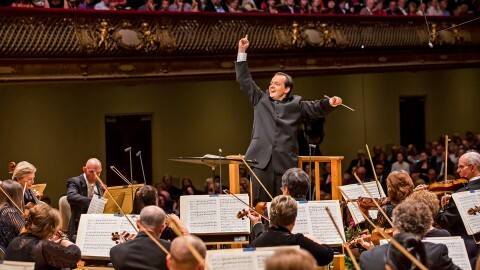 The start of BSO Music Director Andris Nelsons’ tenure with the orchestra features two of the conductor’s close colleagues: his wife, the acclaimed Latvian soprano Kristine Opolais, and the outstanding German tenor Jonas Kaufmann, each singing selections from the Wagnerian and Italian verismo repertoires. The inaugural concert was filmed in September 2014. 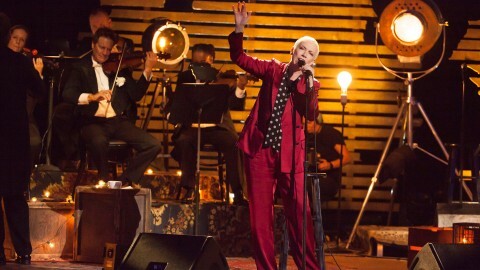 The concert of her Grammy-nominated album features Lennox’s takes on iconic American compositions by such artists as Hoagy Carmichael, Duke Ellington, George Gershwin, Billie Holiday and Screamin’ Jay Hawkins, as she pays tribute to some of the greatest artists of the 20th century, interpreting compositions that have moved her, stripping them down to their emotional and musical core and making them her own. Conducted by Music Director Alan Gilbert, selections include music by Nino Rota, Ennio Morricone, Luis Bacalov, performed by the New York Philharmonic and featuring Joshua Bell, Renée Fleming and Josh Groban. 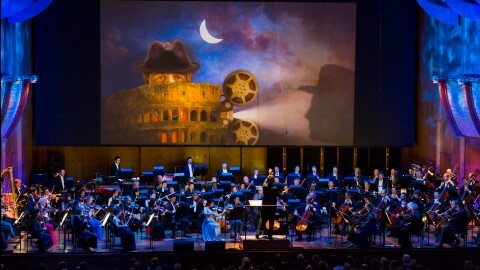 The concert includes video projection with animated graphics and film clips related to the films La Dolce Vita, Cinema Paradiso, Once Upon a Time in the West, Il Postino and more. At the John F. Kennedy Center for the Performing Arts, world-renowned American opera singer Renée Fleming convenes a festival of special guests to celebrate the diverse range of America’s vocal artistry. Young artists receive one-on-one mentoring from respected singers including Ben Folds, Dianne Reeves, Sutton Foster, Eric Owens, Kim Burrell and Alison Krauss. Also see performances by Josh Groban, Sara Bareilles, Kurt Elling, and Norm Lewis.